The paper provides an interpretation of Wittgenstein’s claim that a mathematical proof must be surveyable. It will be argued that this claim specifies a precondition for the applicability of the word ‘proof’. Accordingly, the latter is applicable to a proof-pattern only if we can come to agree by mere observation whether or not the pattern possesses the relevant structural features. The claim is problematic. It does not imply any questionable finitist doctrine. But it cannot be said to articulate a feature of our actual usage of the word ‘proof’. 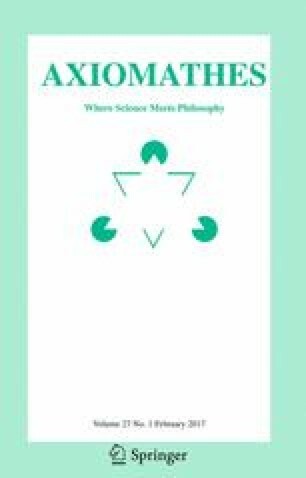 The claim can be dissociated, however, from two tenable doctrines of Wittgenstein, namely that proofs can be used as paradigms for corresponding proof concepts and that a proof is not an experiment.